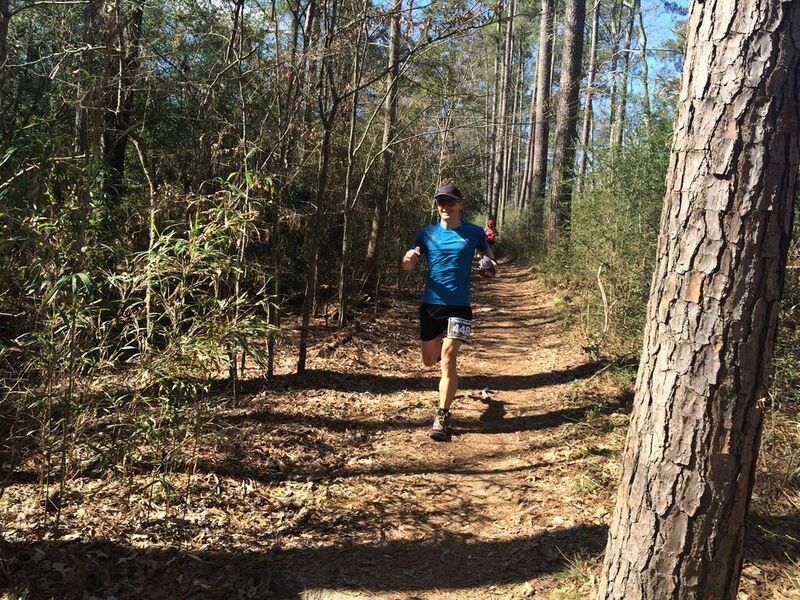 Rocky Raccoon is the fastest 100 mile trail run for men in North America, as well as the oldest running 100 miler in Texas having been first run in 1993 with 29 finishers. It’s described as beautiful, fun, and great for veteran runners as well as those looking for their first 100 mile finish. Any American Citizen may enter the USATF Nationals, but you do not have to be a US Citizen or enter the Nationals to compete in, and enjoy the race. 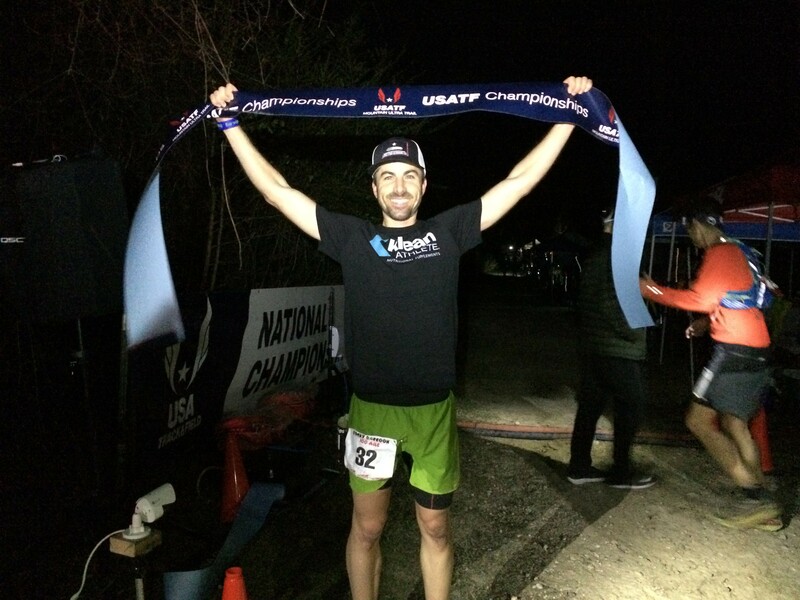 The Rocky Raccoon 100 mile course record holders are Nicole Kalogeropoulos who ran a 14:22:18 in 2015 and Ian Sharman who ran 12:44:33 in 2011. Due to trail damage from Hurricane Harvey the course is modified and will run on a 25 mile loop. Race organizers will be donating a percentage of race registration fees to the park for continued re-construction efforts. According to race director Chris McWatters, “This year is extra special as I’ve got to witness, first-hand, the Tejas Trails tagline come to life (more than just trail running…). The reason being, Hurricane Harvey pretty much destroyed the trail system at this park only months ago. Leaving it with only 3+ miles of trail usable at that time. There have been so many people from all over the country coming out to the park and donating their time and money to re-establishing the trail system. The park, the local community, ultra runners, hikers, mountain bikers, and people who have never even seen our beloved Rocky Raccoon have given their blood and sweat to get Huntsville State Park ready for Rocky Raccoon and Rocky 50. On the men’s side, winner of the 2017 Rocky Raccoon Ronnie Delzer, is looking to keep the top step of the podium. Western States 100 mile legend Gordy Ainsleigh (Meadow Valley, CA) will toe the starting line and should be a strong contender to win the men’s 70-74 age group. USATF Mountain, Ultra & Trail Running Council member Roy Pirrung will be competing for top honors in the men’s 65-69 age group. The youngest competitor in the national championship competition will be Jacob Alexander (San Antonio, TX) who is 28 years old. In total there will be 70 USATF members competing for overall and age group national championships. 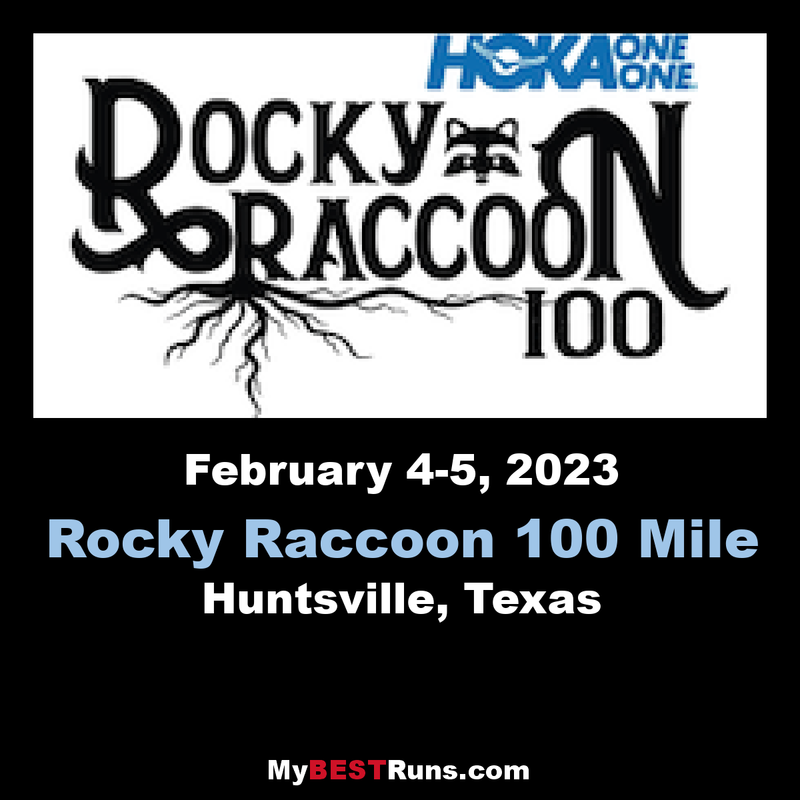 The 2018 Rocky Raccoon 100 has also been selected as a qualifying race for the 2019 Western States 100.Runners who complete Rocky Raccoon in 30 hours will qualify to enter a lottery where the field for Western States will be selected.